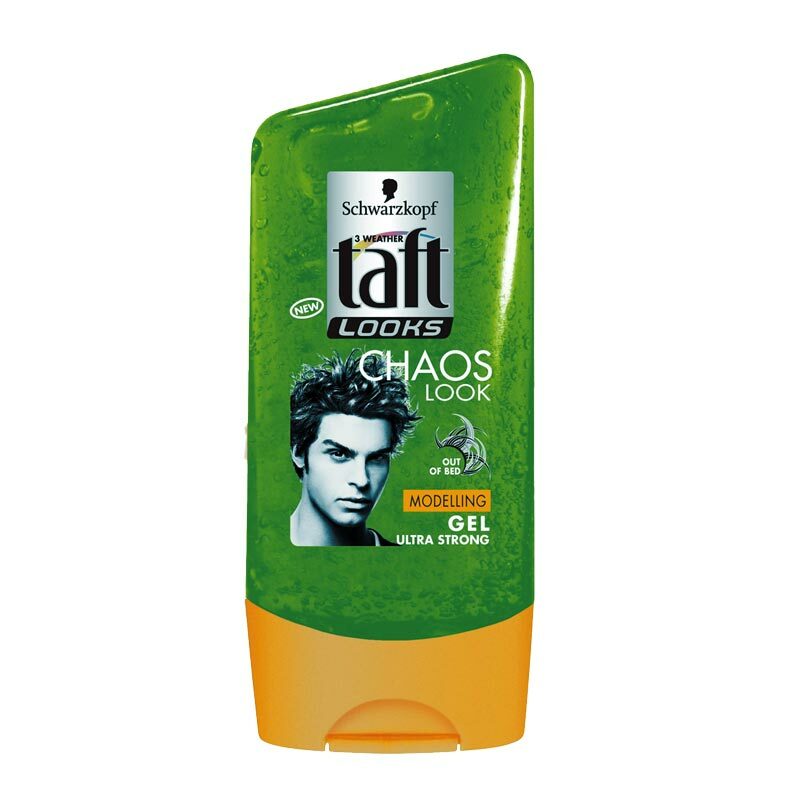 Schwarzkopf Schwarzkopf Taft Chaos Look Gel Discover Taft Chaos look. 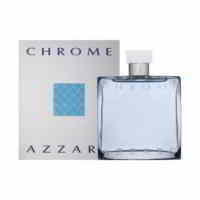 It offers long-lasting hold and gives shine without a greasy effect. Your hair will love it! Product #: Regular price: Rs.625INR352(Sale ends 01 January ) Available from: DeoBazaar.com Condition: New In stock! Order now! Discover Taft Chaos look. 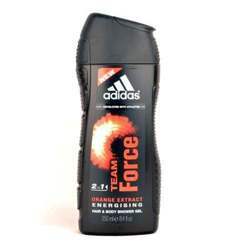 It offers long-lasting hold and gives shine without a greasy effect. Your hair will love it!